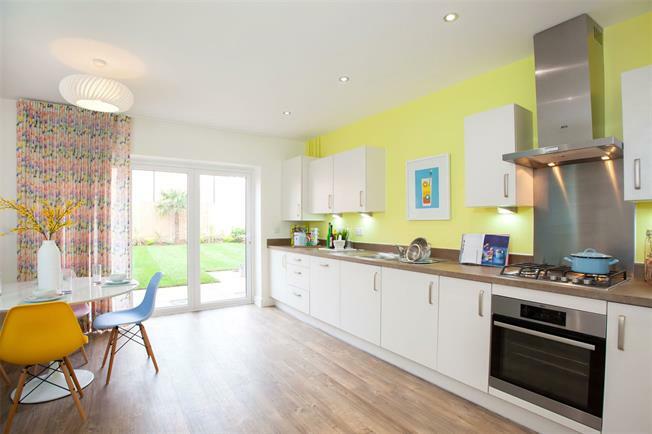 3 Bedroom End of Terrace House For Sale in Whetstone, London for Asking Price £645,000. A 3-Bed/2-Bath Townhouse over 3 storeys and designed to offer great flexibility, perfect for growing families. The home has an open-plan Kitchen/Dining Room, Guest Cloakroom, Study, Living Room and a Master Bedroom with Jack/Jill Ensuite.